15 days after down payment. 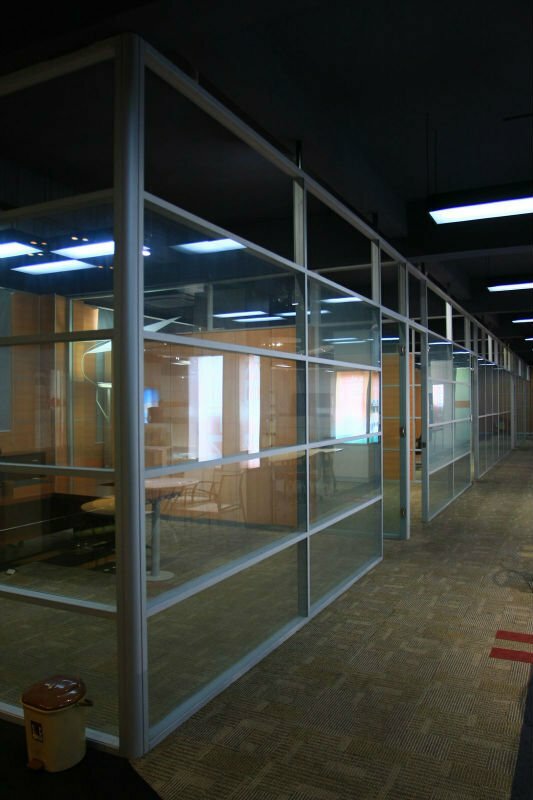 We have 3 different style wall partition, from 8cm to 10cm thickness.very easy to install. we can provide free design . We are a large furniture factory in Guangzhou China.Office project and custom made is our special.Welcome to visit our factory or give me a call. Hi,I am Sunny.Iam a sales representative of a large furniture manufactory. Iam so glad to talk business with you.I am a proficient in office furniture and office project.I hope I can help you and hope we will do business together.Just give me a call. We have more than 500 workers and more than 50000 sq.m produce area.Our machine is advance from Germany.We made furniture since 1998. 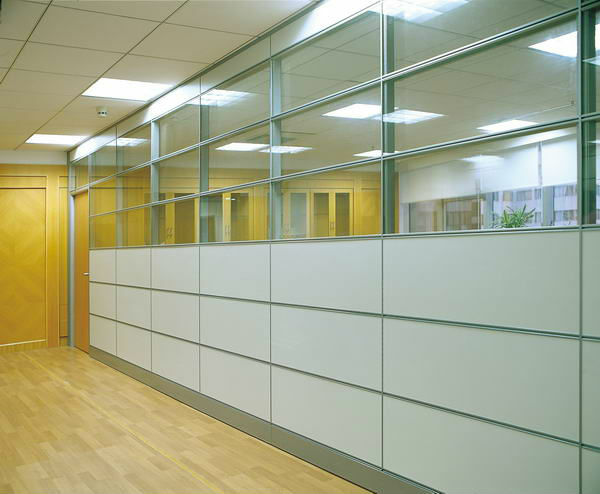 We usual used Melamine,Laminate,Veneer to made furniture.Partition,Workstation and Partition Wall is our special product. 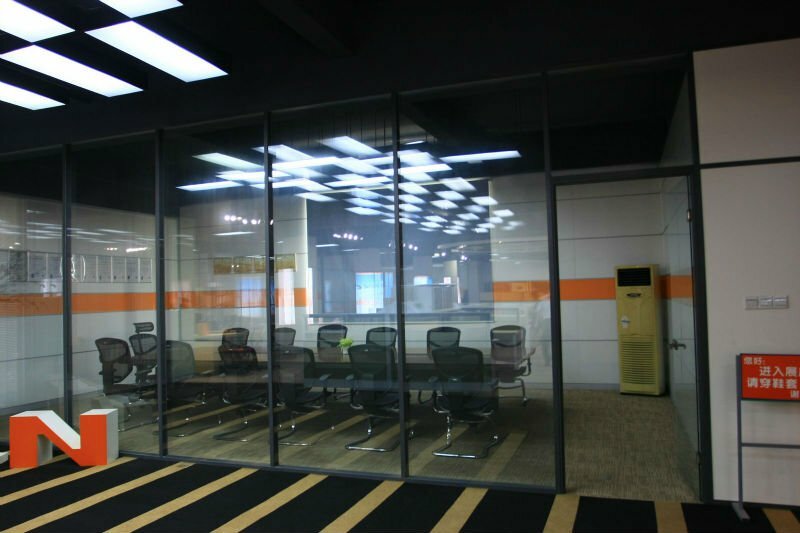 We have much experience on office project, especially in site.We can give you more suggestion and how to improve the work.If you have layout and plan,kindly send it to us.We would like to made a proposal for you.